We estimate the impact on pilgrims of performing the Hajj pilgrimage to Mecca. Our method compares successful and unsuccessful applicants in a lottery used by Pakistan to allocate Hajj visas. 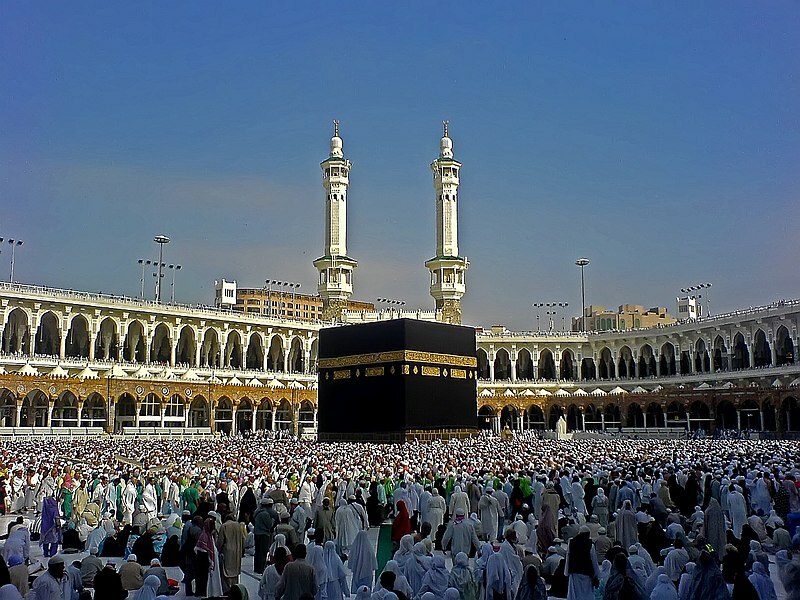 Pilgrim accounts stress that the Hajj leads to a feeling of unity with fellow Muslims, but outsiders have sometimes feared that this could be accompanied by antipathy toward non-Muslims. We find that participation in the Hajj increases observance of global Islamic practices, such as prayer and fasting, while decreasing participation in localized practices and beliefs, such as the use of amulets and dowry. It increases belief in equality and harmony among ethnic groups and Islamic sects and leads to more favorable attitudes toward women, including greater acceptance of female education and employment. Increased unity within the Islamic world is not accompanied by antipathy toward non-Muslims. Instead, Hajjis show increased belief in peace, and in equality and harmony among adherents of different religions. The evidence suggests that these changes are likely due to exposure to and interaction with Hajjis from around the world, rather than to a changed social role of pilgrims upon return. Tightly defined identification strategy, great data, and beautiful, encouraging results about human nature. What more could you ask for? Eid mubarak, everyone. *A non-gated version of the paper is here. Solomon Hsiang is an Associate Professor of Public Policy at the University of California, Berkeley. Are we producing negative wealth? How do I find climate data for my research? Copyright Jesse Anttila-Hughes and Solomon Hsiang. Simple theme. Powered by Blogger.